1. 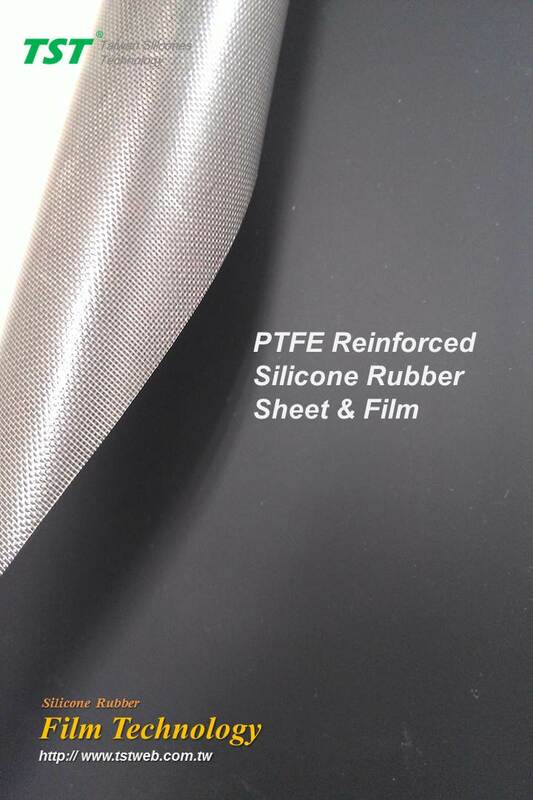 It's a great cushion sheet that can be used in the manufacturing processes of electronic products which require shock-absorbing and heat transfering. 2. It can be used in any industries that require extreme temperatures. ie. food processing mat, conveyor belt...etc. Custom formulas are available for specific requirements. Cushion sheet that is used in different manufacturing processes. i.e. FPC, LCD, PDP...etc.